Indonesia is a beautiful country that fascinates many tourists around the world. Besides being famous as the largest archipelago in the world, the country is also renowned for the stunning islands and abundance of natural treasures in the form of flora and fauna. The land is also famous for its active volcanoes, many of which lie under the sea. 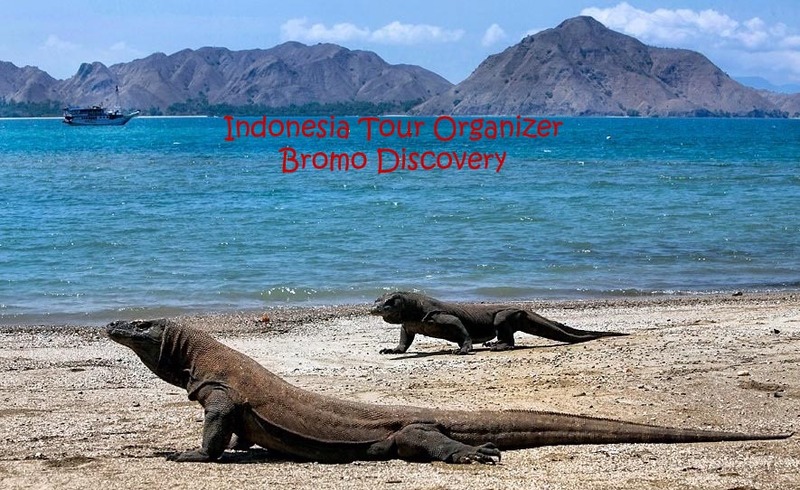 We are Indonesia Tour Organizer in java, east java, Bali and Komodo Dragon Indonesia. Bromo Discovery the best travel agent in java and online marketing to get reliable information about Indonesia tourist attraction. We are handling tours program Indonesia Tour, Yogya Tours, Borobudur Bromo Ijen Bali Tour, Bromo Tour Package, Mt Bromo Ijen Tour,Semeru Tour Package, Semeru Trekking Tour, Volcano Trekking Tour, Water Rafting, Prambanan temple and Yogyakarta city tours include sultan palace and merapi volcano. then also handling Wildlife east java tours for Sukamade Turtle Beach, Baluran National Park, Alas Purwo National Park and Safari National Park in java or east java island Indonesia. As a first hand of Indonesia Travel Company, our primary goal is to provide an exceptional travel experiences in Indonesia for you as our clients. Some of them have trusted us to be their representative in Indonesia to handle their clients traveling around Indonesia. Please contact us if you interested in our program or intend to create a customized trip by your request. For Travel Agencies, we could be running the trip to Bali and others areas of Indonesia as a part of your company’s name here. We designs trips for groups of all sizes and interests. Please feel free contact us today and find out our best services and tours program with a best prices from us. For your further consideration of our services and products, Please kindly to see the guest’s comment from some of our clients who joint in our program Indonesia Tour Organizer and also other program we can do that following your question than your destination in Indonesia basicly start from Java. Bromo Discovery Tour & Service With a Friendly Staff. Bromo Travel AgentTravel Agency by Rara Theme. Powered by WordPress .